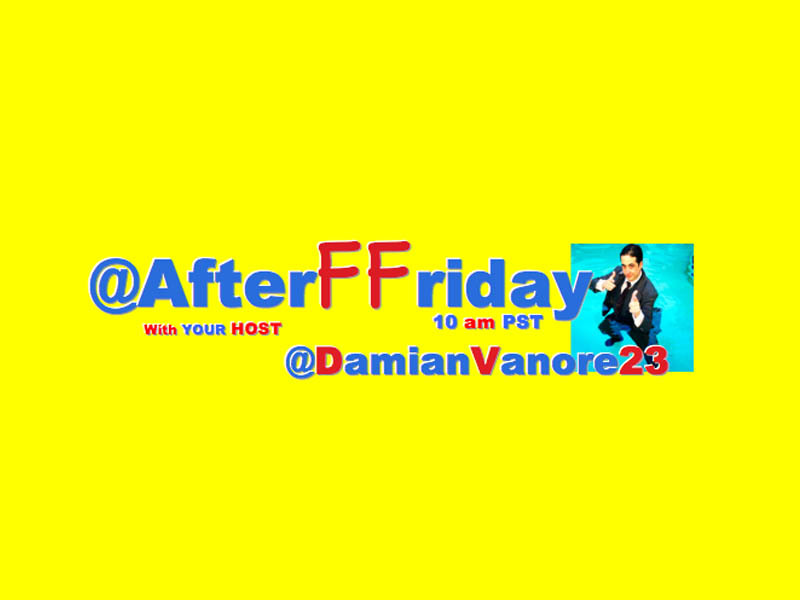 @AfterFFriday 45 Trended In The US, UK & CA With #MakeAFilmAnxious! You #HashtagWarriors Had Over 10K Tweets! So the TopTen Is Funny And Was So Hard To Choose! Well Done!